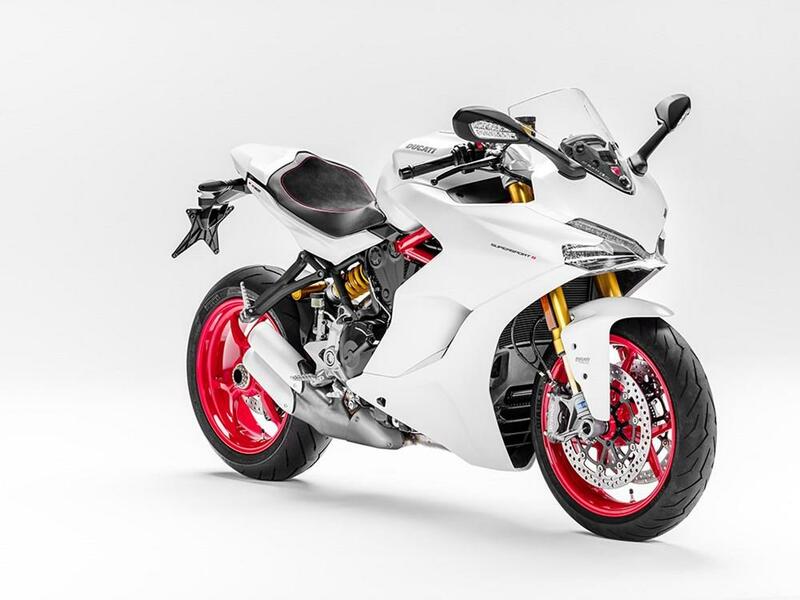 We’ll be riding the new Supersport at its world launch next Tuesday in Spain, on the road and at the Monteblanco circuit. 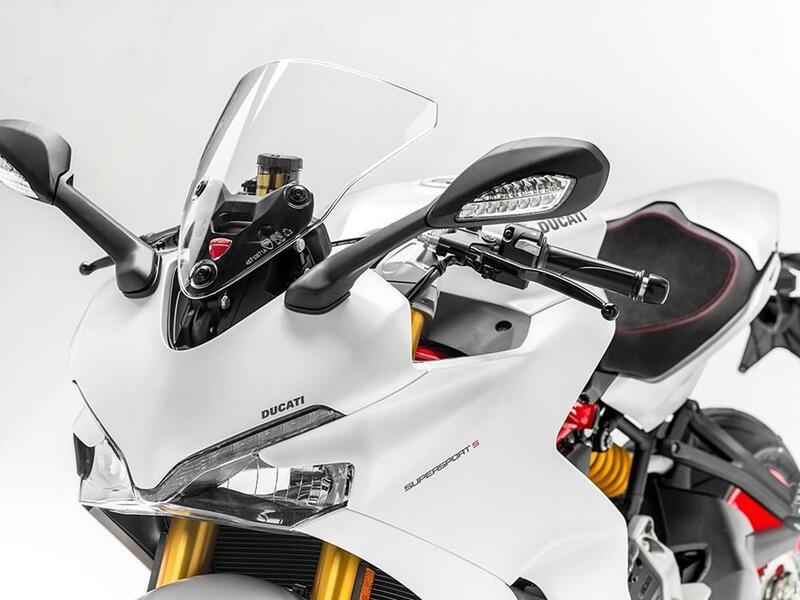 The new 937cc V-twin machine should be the answer to many sportsbike riders’ prayers, as the Ducati is a performance bike that most people will actually be able to fit comfortably on. If you think about it, the last comfy sportsbike was the hugely popular Honda CBR600F. It was a practical machine that never crushed knees or tortured wrists, but it still went like stink when the mood took you. Modern sportsbikes, with their extreme riding positions are fantastic on the track, but a pain on the road for any length of time, especially if you’re big. 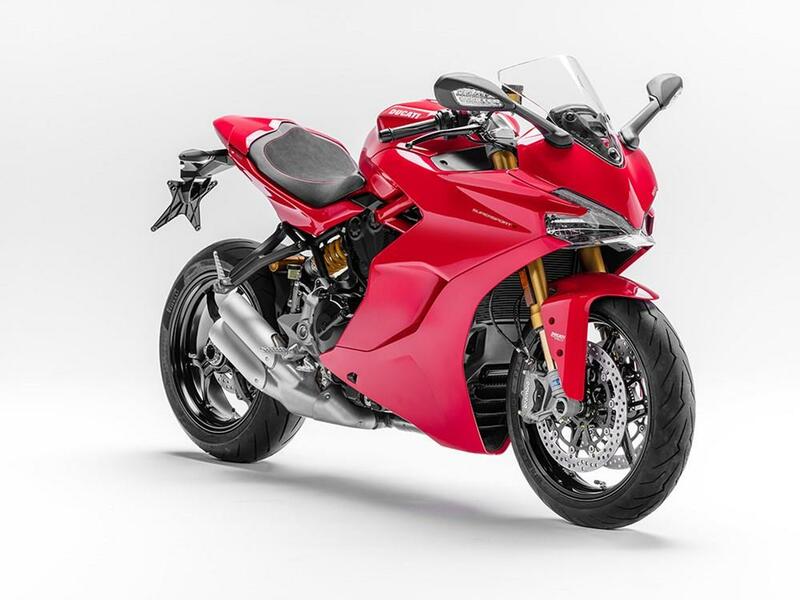 Ducati hopes to change all that with their new £11,495 SuperSport and £12,795 Supersport S. It’s in a class of its own, really and the only bikes it compares to are the cheaper, more traditional sports tourers from Japan, like the £9999, 140bhp, 235kg Kawasaki Z1000SX and the £9999,143bhp, 214kg Suzuki GSX-S1000F. 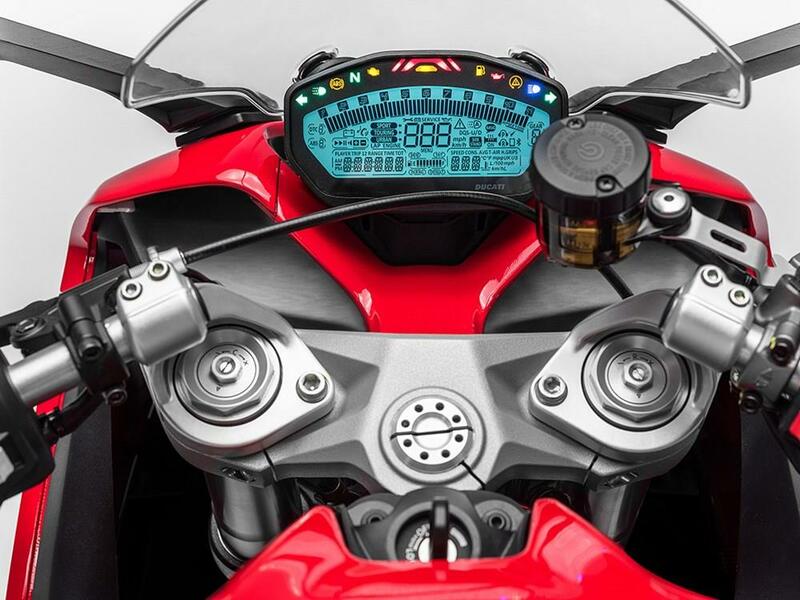 The 210kg SuperSport is new from the ground-up, but powered by the same thrill-packed L-twin engine you’ll find in the Hypermotard and Multistrada 950. The booming 113bhp motor is tuned for grunt and makes 80% of its 71.3ftlb of torque at just 3000rpm, so it should have lots of punch out of corners. Trips to the dealers will be reduced thanks to generous 9000-mile service intervals. 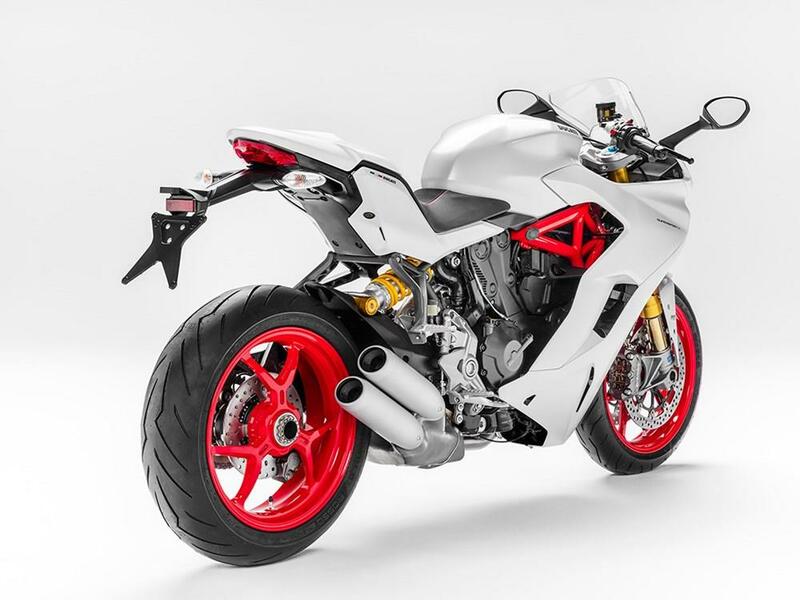 A new tubular steel trellis frame has steering geometry similar to the Panigale’s to give the SuperSport sharp handling, but that’s tempered by a long wheelbase for stability. For an extra £1300 the S model comes with fully-adjustable Ohlins forks and shock, a quickshifter, autoblipper and a rear seat cowl. Check back here on Tuesday and on MCN’s social media channels to find out if the SuperSport is really the bike we’ve all been waiting for and read the full test in the February 22 issue of MCN.